We welcome Para X & Andy Jay Powell to the Abora family with their debut release on Digital Euphoria Recordings! 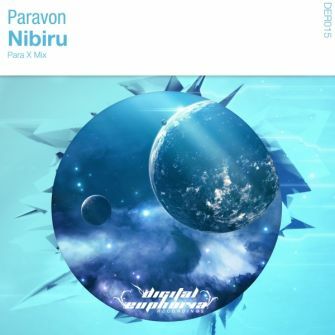 They have collaborated under their new project name 'Paravon' to bring us the awesome 'Nibiru'. This is the Para X Mix, a driving and powerful peak-time uplifter with euphoric melodies and sporadic acids that is sure to ignite your dancefloors.